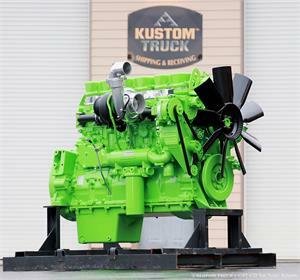 Kustom Truck offers crate Glider Kit engines for sale. If you are considering building a Peterbilt glider kit truck, Kenworth glider kit truck, Western Star glider kit truck or Freightliner glider kit truck, contact Kustom Truck prior to your purchase. Kustom Truck offers Caterpillar, Cummins, and Detroit OEM factory reman glider kit engine assemblies. These engines all come with registered OEM factory warranties serial number specific in the purchasers name through any authorized OEM dealer or distributor in North America. These OEM reman crate engines can either be purchased outright or exchange. Kustom Truck has the knowledgeable and experienced staff that will take the guess work out of selecting the proper engine while ensuring the electronic compatibility and ECM programming to ensure that it properly communicates with the chassis. With over 20 years of experience as a former fleet owner and 13 years supplying the heavy duty truck industry with Caterpillar, Cummins, and Detroit OEM reman engines, the staff at Kustom Truck can provide you with the right answers and tech support to ensure that the engine will be both mechanically and electronically compatible with your glider kit truck. 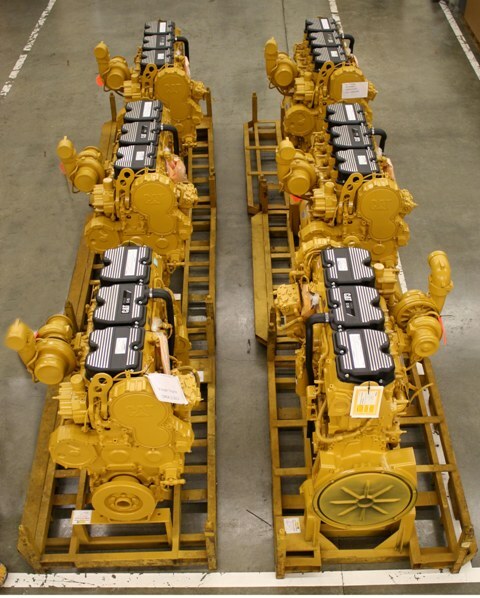 Cat C15, 6NZ, 3406E, C12, Glider Kit Engines for sale. These engines can be purchased outright or exchange before purchasing an engine for your next Peterbilt, Kenworth, Western Star, or Freightliner glider kit ask about call us first. OEM CAT warranty. 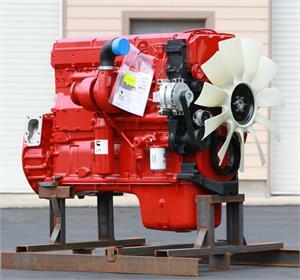 Before purchasing an engine for your next Peterbilt, Kenworth, Western Star, or Freightliner glider kit call about our Cummins ISX, ISM, N14 Glider Kit Engines. Cummins engines can be purchased outright or exchange. OEM Cummins warranty. Detroit Diesel engines for sale. Before purchasing an engine for your next Peterbilt, Kenworth, Western Star, or Freightliner call us. 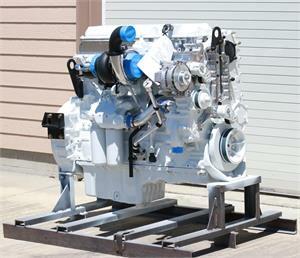 We sell Detroit Diesel Series 60, DDEC 4, 12.7 & 14.0 liter engines. Engines can be purchased outright or exchange. Glider Kit Engines for Sale, Cat Engines for Sale, Detroit Engines for Sale, Cummins Engines for Sale, Peterbilt Glider Kit, Kenworth Glider kit, Western Star Glider Kit, Freightliner Glider Kit.